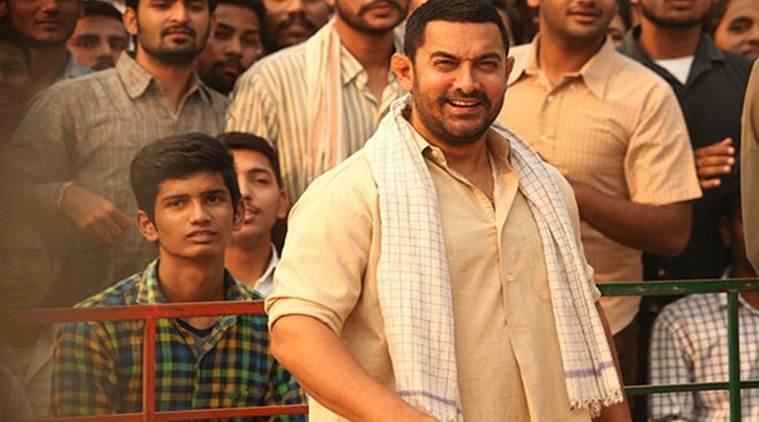 Aamir Khan starrer 'Dangal' within three days of its release has grossed 100 million. Audience response has been fantastic about the film. That has caused mayhem at the box office. About this Nitesh Tiwari directorial film Disney India quoted a statement said," Dangal so far have grossed a total of Rs 106.95 crore. On the Christmas day film grossed Rs 42.35 crore. " 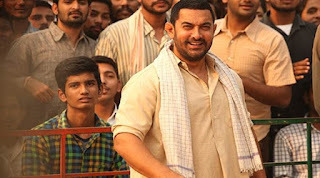 The legendary wrestler Mahavir Singh Phogat, played by Aamir khan has won the hearts of all and film is being widely appreciated by audience and critics. Former national champion against stood against his wife and village taught their daughters Wrestling. According to Taran Adarsh ​​and Komal Nahata, the film is moving towards a new achievement and earning more than any other film this Sunday. On Friday film has grossed around 29.78 Crore and on Saturday the collections were around 34.82 crores and on Sunday (Christmas day) collection jumped to 42.35 Crore. and it is estimated that it will cross the lifetime box office collection of many 2016 releases by the end of it's first week. 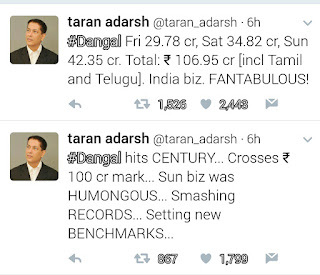 now, the biggest question is that will Dangal be able to become highest grosser of 2016 by defeating Sultan. only time will give the answer to this question. Salman khan had watched Dangal with his family and said that Dangal is a better movie as compared to Sultan. So it will be interesting to watch the that which movie will be the winner in this Bollywood battle. here, this is to noted that both Dangal and Sultan are made on the same theme of wrestling but they both differ by their storyline. Sultan was a love story of a wrestler where as Dangal is a biopic of wrestler Mahaveer Singh Phogat and revolves around his daughter and their wrestling journey. 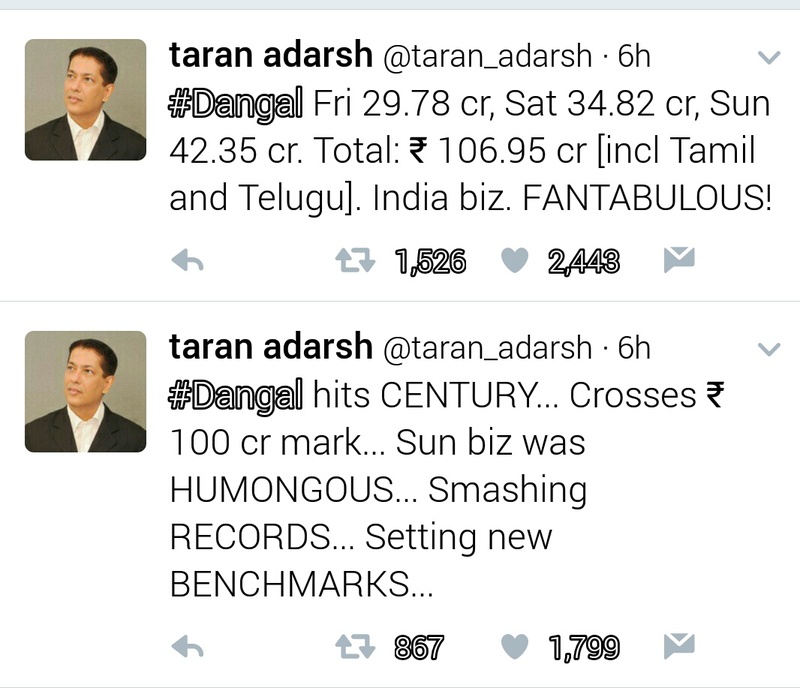 So, only time will tell which will be the highest grosser of 2016. but at this time Dangal has begun a storm at Box office and it doesn't seem to be stop soon. 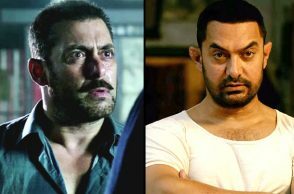 So what you think about these collection and about this Dangal between "Dangal" and "Sultan". let us know in the comment section below.